This one I couldn’t find the original source for other than this website. 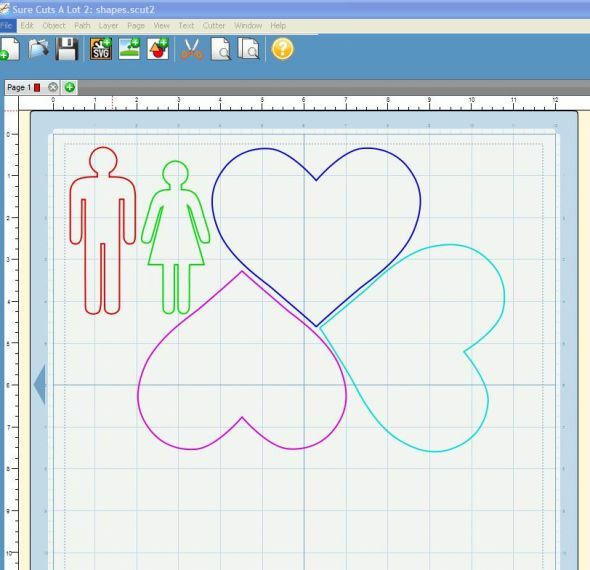 I found some .SVG clip art online of the outlines of a man/woman to put into SCAL, along with hearts from the shapes library and put them on my page. 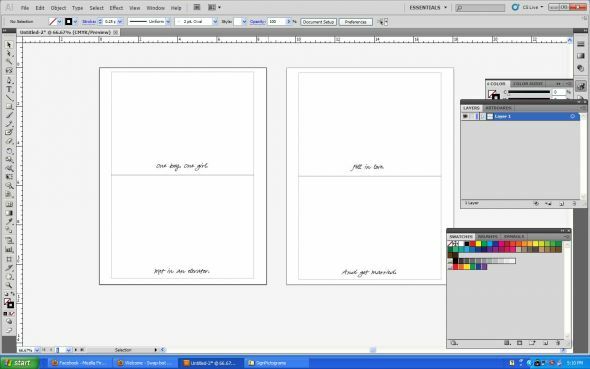 Keep in mind the size of the opening in your frame/matte as well as any text you might want. I cut them out of a thicker white cardstock. Don’t throw away or rip the piece of paper you cut it out of! I took that piece of paper my shapes were taken from and used them as a template. I centered the shape over the part of the map I wanted to use, taped it down lightly, and cut it out with an exacto knife. Repeat for your other shapes/maps. When that’s all done, glue your shaped map to your shaped white piece of cardstock (just to give it a bit more substance). I printed that out on some thick kraft paper cardstock. I trimmed them down to just a bit bigger than the opening of the matte in the frame, and taped them in place. Then I used double sided tape to stick on my people. Repeat for the other frames, reassemble and wrap! All in all, I think the whole thing took me about an hour or so (excluding shopping time). It was quick and inexpensive! When I actually get them up on the wall (maybe tonight or tomorrow), I’ll take another photo for you. Darling Husband loved them. I’m looking forward to expanding it when we have kids, or after our house is built I’d like to do a heart with some of our blueprints in it. I tried to pick frames that Ikea would be likely to carry for a few years, or if I need to reframe them it’s not like I spent a ton on expensive frames in the first place! This is so great! What a fantastic plan! very crafty! I love stuff like this! It makes me want to find the inner creative girl inside, hahahaha, for about a minute!!!! Really though I am super impressed by your skills! I can’t wait for our anniversary, only 11 months away! What a great and original idea. I love it! thanks for posting that! i love it!! Wow you are too good! I LOVE this and am totally stealing the idea. Thank you SO much for sharing the idea and the tutorial!!! 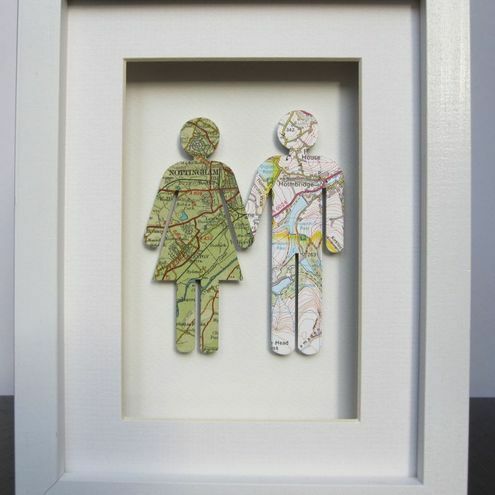 @bakerella: Just want to let you know that I am in the process of making this for my Fiance this year as part of his Christmas gift 🙂 I got the maps in the mail yesterday and I can’t wait to get started!!! @Bostongrl25: Ooh ooh! How did they turn out?? I just saw your comment!! 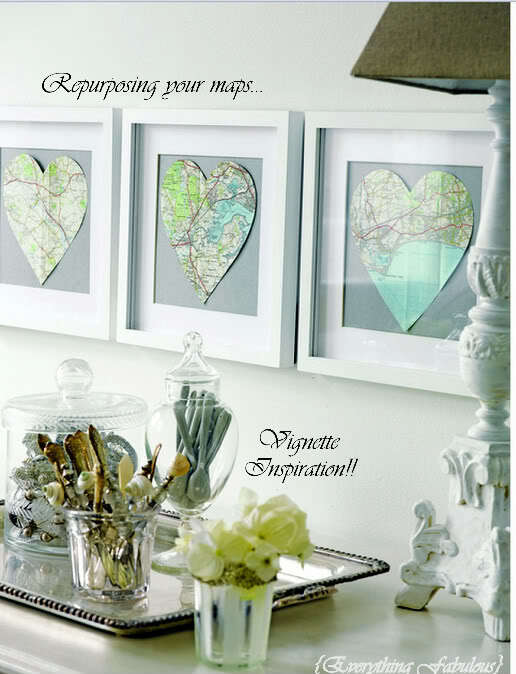 The topic ‘1st Anniversary DIY Map Gift Tutorial’ is closed to new replies.